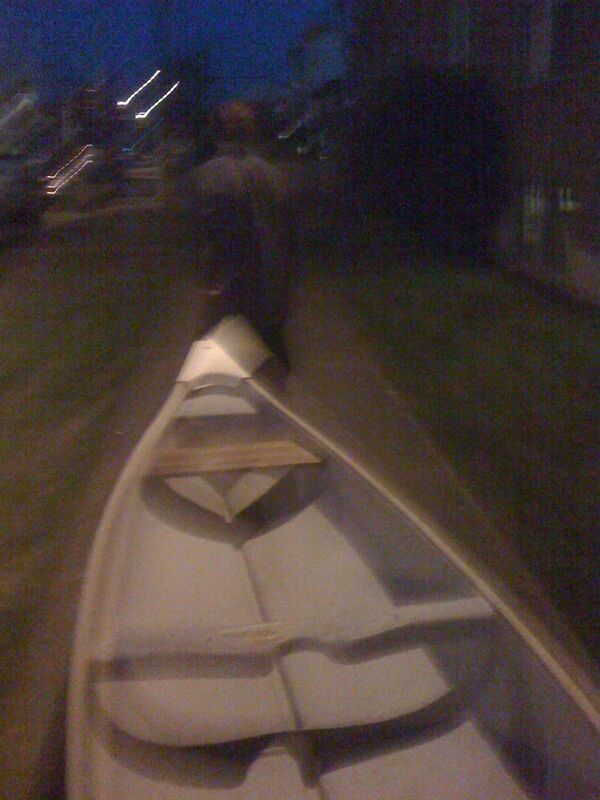 Last night I bought a canoe. It’s fairly light weight and the canal is not far from my apartment so hopefully it won’t be too much of a hassle to take it for an aquatic spin. I am thinking about getting a canoe trailer for my bike though! I hope you got some life jackets with it. Enjoy.